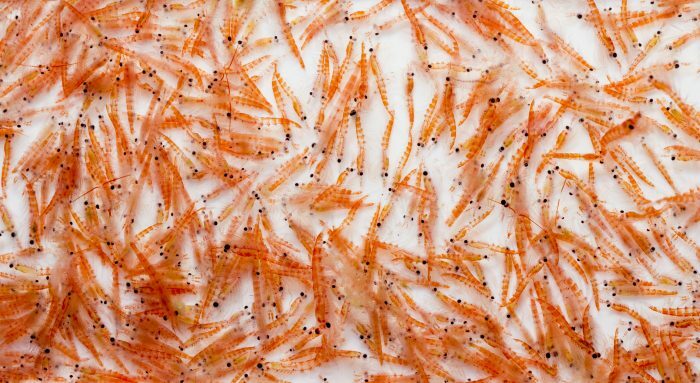 You might have heard or seen advertising touting krill oil, a supplement made from tiny sea animals that serve as a food source for many types of marine life. But will it work for you? Here are some of the benefits of krill oil to help you decide whether you should include it in your daily health routine. 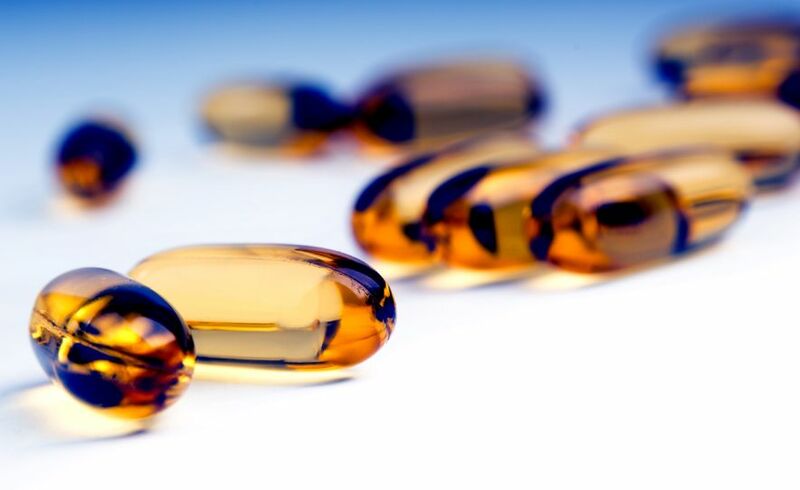 So, should you stay with fish oil, or move on to krill oil as your supplement of choice? Both of them contain omega-3s, which, as you’ve already seen, provide many health benefits. In addition, krill oil capsules are typically smaller than fish oil, so they’re easier to take. 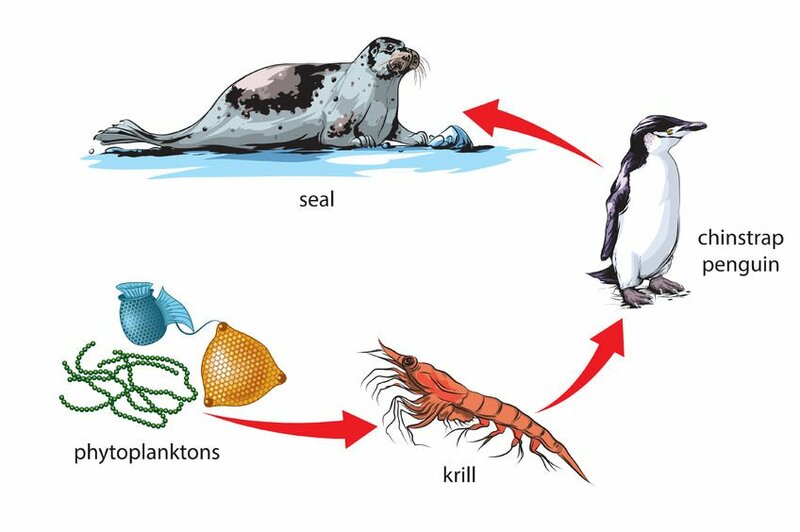 From a sustainability standpoint, krill not only reproduce quickly, they are also found in abundant numbers in the ocean. Krill oil contains ingredients that have been shown to help boost your health in many different ways. 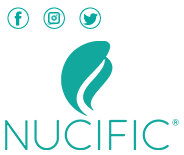 These benefits include improved cardiovascular health, stronger bones, and healthier skin. But, just like any supplement, make sure you speak to your doctor first before you add krill oil to your daily health regimen.